I’m writing this blog a few days after Dog Bite Prevention Week. I saw alot of great information on Facebook from my dog trainer friends, but it never seems to reach enough parents and children. Bites still happen. Last month, I went to a dog bite investigation seminar that was targeted for professionals in law enforcement and dog training. To be honest, I am still shaken by some of the images I saw. The statistics are staggering. There are 5 million dog bites reported each year. Based on my conversations with my clients, there are many bites that go unreported. Some of my clients call me after several incidents and none were reported. 50% of children will be bit by a dog by the time they graduate high school. Although fatal attacks are rare, kids are the primary victims. 76% of fatal attacks are on children 12 years old and under. 1) Adults, because of their size, are able to absorb a wound better than a small child. 2) Kids don’t read the warning signals from a dog as well as adults. So how can we keep children and the rest of humanity safe from these adorable creatures that share our homes and lives? Everyone can help whether you own a dog or not. Please review the items below and share some of the attached resources with friends, family, teachers, and veterinarians. Do not buy a puppy from retail puppy store, backyard breeder, or on the internet. Puppy mills and backyard breeders do not do temperament testing on their breeding dogs (or testing for genetic disease for that matter) and the puppy mill environment is devoid of socialization with humans. If you have a puppy, socialize him early and safely. 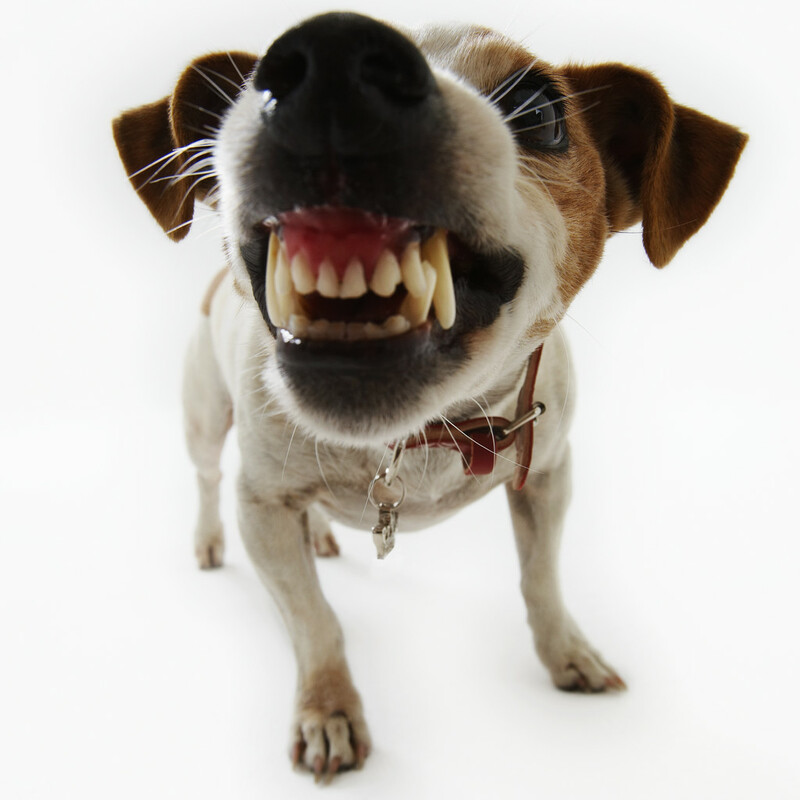 Unsocialized dogs are more likely to bite out of fear. If you have a puppy, work with a dog training professional to teach the puppy what’s called “bite inhibition”. Work with a professional dog trainer to learn exercises to prevent resource guarding. Dogs that guard food or other items can be dangerous, especially to children. Work with a professional trainer to teach leave it and drop it. Bites often occur when taking an item away from a dog. Do not train your dog using aversive or punishment based methods. Dogs trained with these methods are at risk to develop aggressive behaviors. Properly confine dogs indoors, in fenced areas, or on six foot leash (no retractables). One of the really shocking photos from the seminar involved four prey driven dogs in a rural area that chased, dragged, and killed a child. Provide proper supervision of dogs in fenced in yards. Fences can be compromised when owners are not supervising. Never leave babies or small children alone with dogs. Learn about dog body language and warning signs and share the information with others. Learn how to properly greet a dog and share with this information others… especially kids. Learn how to prevent or stop a dog attack and share this information with others. Encourage your local government to adopt and enforce strict neglect and abuse laws including anti tethering laws. Abused, neglected and tethered dogs are more likely to bite.